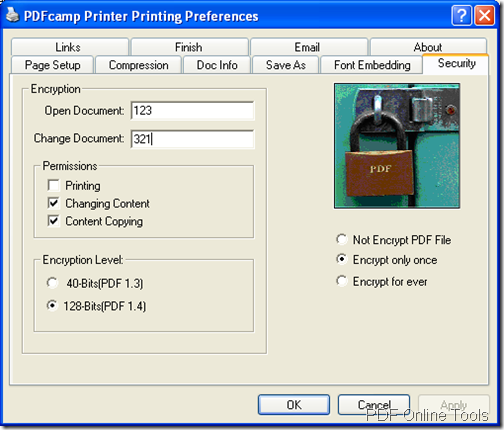 When you browse some webpage online, do you want to create PDF file by using the content of this page? 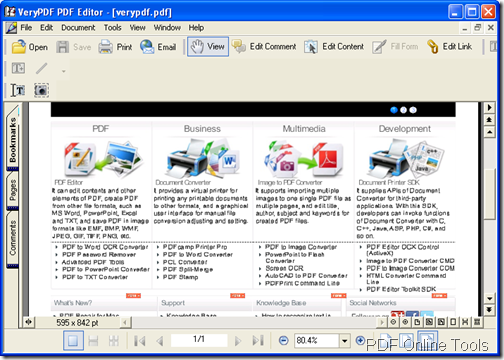 If you have this kind of thought, you can take the free online tool VeryPDF Online Tools Free Online HTML to PDF Converter as your helper. 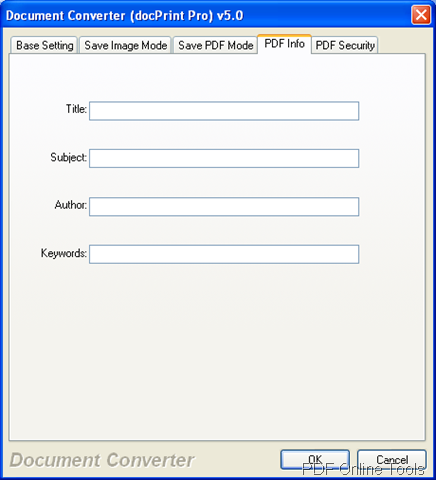 You just need to input the URL of the HTML file on the application page and convert HTML to PDF by one button click. Please enter the page http://online.verypdf.com/free-web-to-pdf-online for starting to create PDF file. 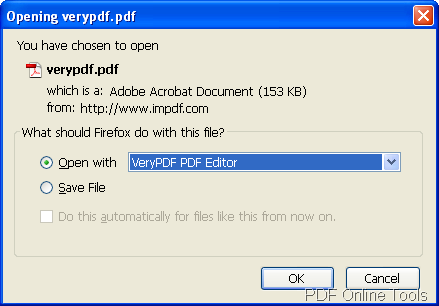 Firstly, please input URL in Enter a URL edit box such like www.verypdf.com , please see it in Figure 1. Secondly, you need to wait several seconds until the window for saving created PDF file pops up. Please see in Figure 2. 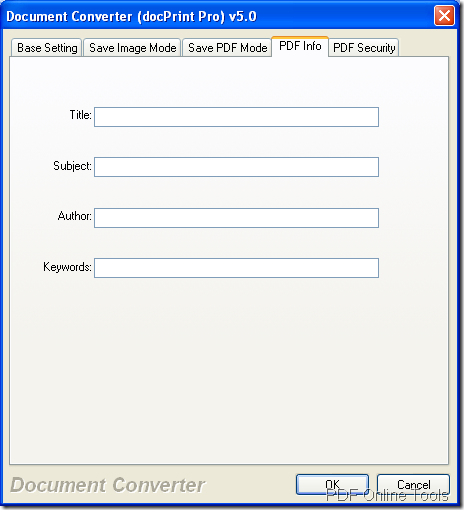 Please see the created PDF file in Figure 3 after the conversion from HTML to PDF. 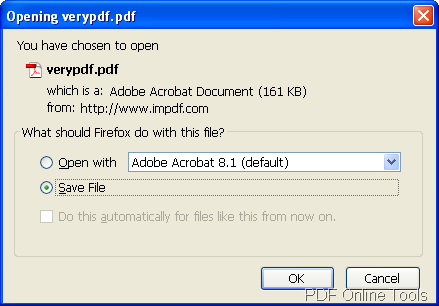 This is a convenient online program which can help you create PDF file in a short time by entering this webpage as lone as you can connect to Internet. But it cannot help you convert HTML to PDF in batches and the input file size will be limited. 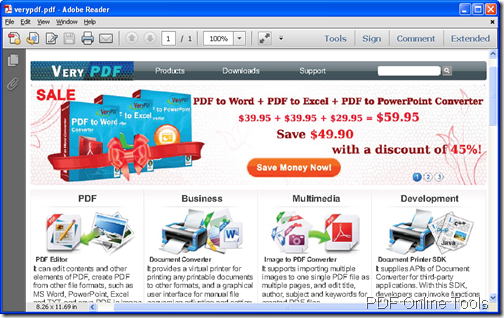 To resolve the problems mentioned above, you might as well choose the desktop VeryPDF HTML Converter which has the ability to convert HTML webpage and Microsoft Word documents to raster images, vector images and PDF. If you have any questions about this product or other detailed questions, please contact the support team. 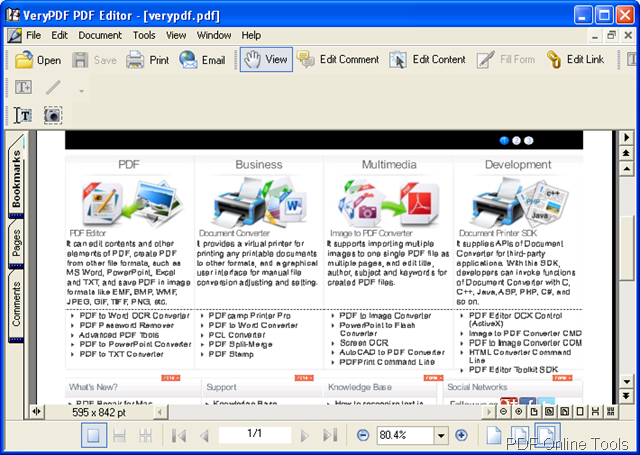 The free online tool VeryPDF Online Tools Free Online HTML to PDF Converter is a powerful online program which can be used to convert HTML to PDF document just by inputting URL and one click. The following contents will show you how to use this free online tool. 1. 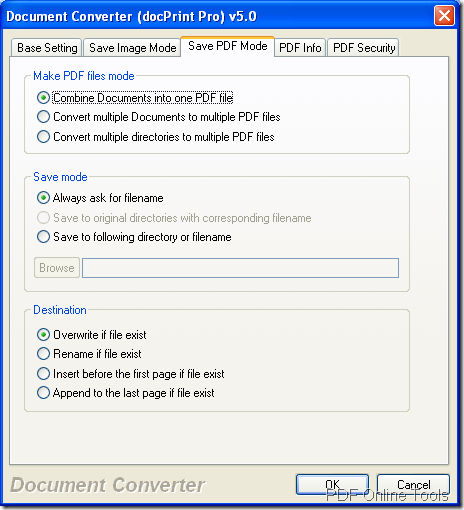 Please input the URL that you want to convert as PDF document in the edit box like the one shown in Figure 1. 3. 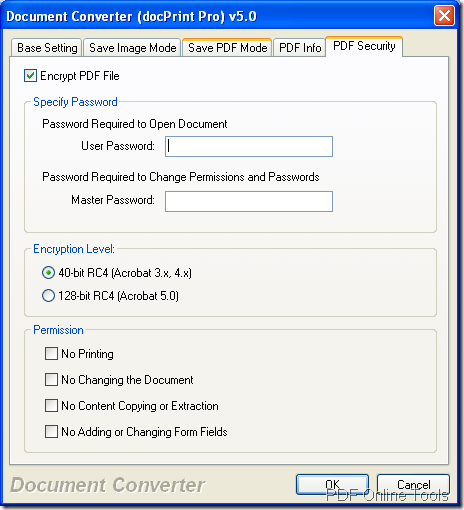 Save the converted PDF document in popup window box. Please see it in Figure 3. 4. 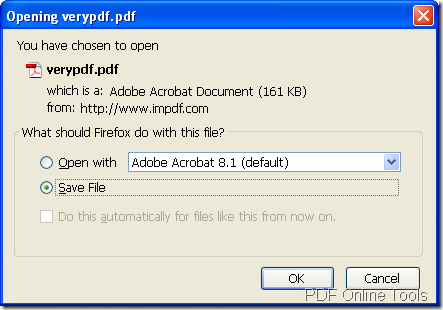 After the conversion from HTML to PDF, you will see the created PDF document automatically displayed by the default PDF viewer installed on your computer. Please see it in Figure 4. 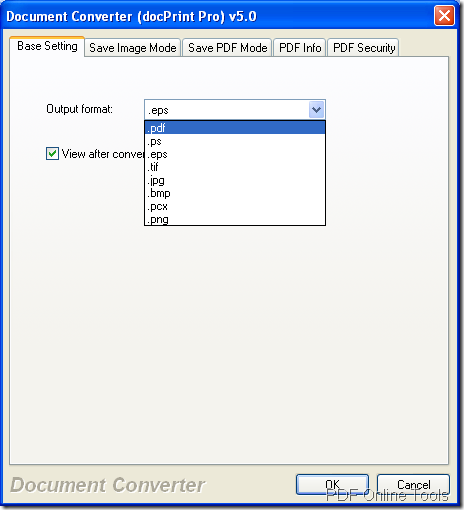 If you want to convert HTML to PDF documents in batches or you need to convert local HTML to PDF, maybe you can try the desktop application of VeryPDF—HTML Converter which can convert HTML pages to PDF, PS, JPG and other image formats. 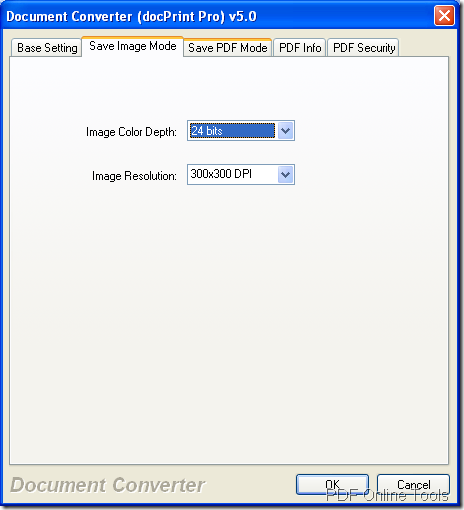 It also supports conversions from EMF, WMF and RTF to PDF and images. 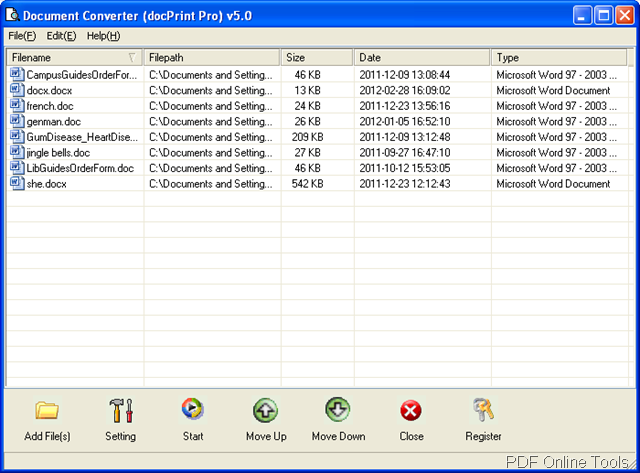 This converter supports batch conversion and has a command line version HTML Converter Command Line. 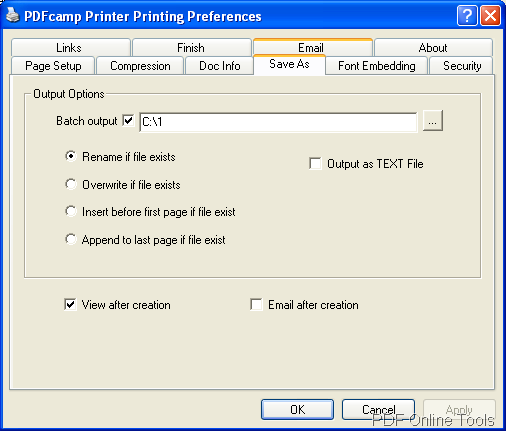 For more information about this conversion or this free online tool, please contact the support team. 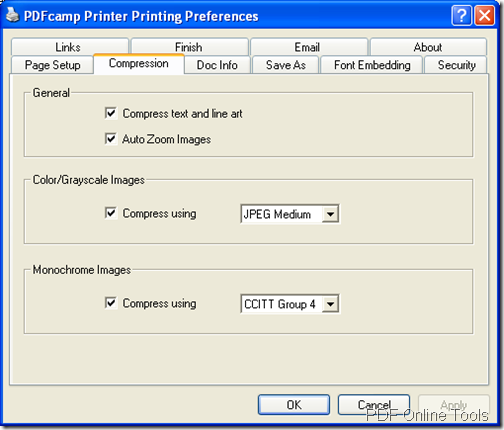 Supported systems – 32 bits and 64 bits Windows 98/ME/NT/2000/XP/2003/Vista/7 systems. No problem for running alone. 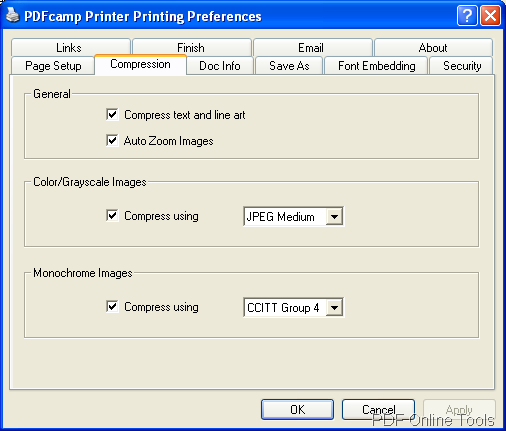 Various output formats – PDF, PS (PostScript), TIF (TIFF), JPG (JPEG), GIF, PNG, PCX, TGA, JP2, BMP, WMF, EMF and PNM. 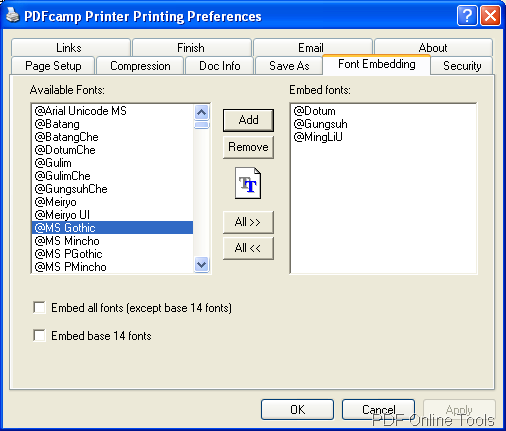 No problem for HTML files including asp, css, cookie, cgi, Java Applets, flash. 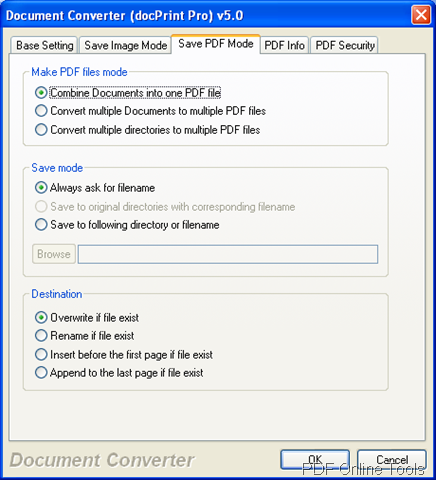 Merge multiple source files to single PDF. Various encryption modes and different permissions for protecting PDF files safely and flexibly with open password and owner password. Processes in batches with wildcard characters etc.. Different objective resolution and bit count. 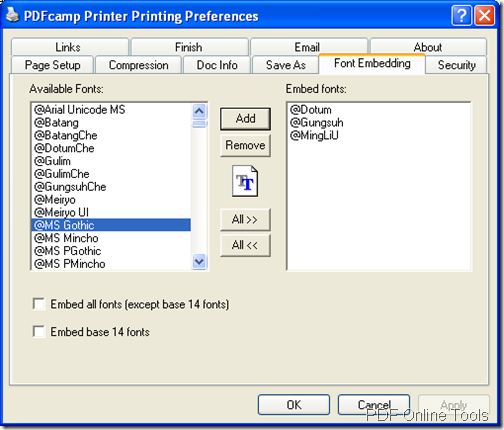 Set watermark, e.g, font, location, color etc..
Set web browser window size to adjust HTML page automatically. 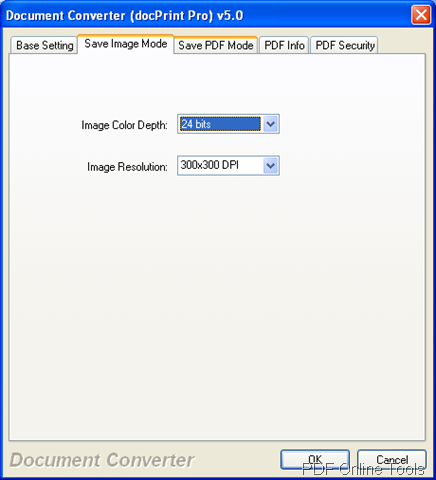 Customize paper size for HTML to PDF conversion. 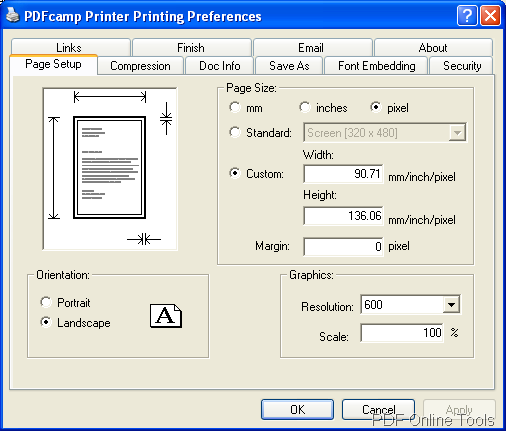 Set page orientation (portrait or landscape) for HTML Conversion. 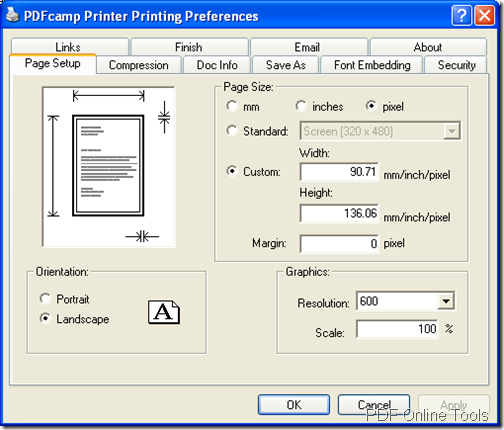 Support frames with HTML webpage. 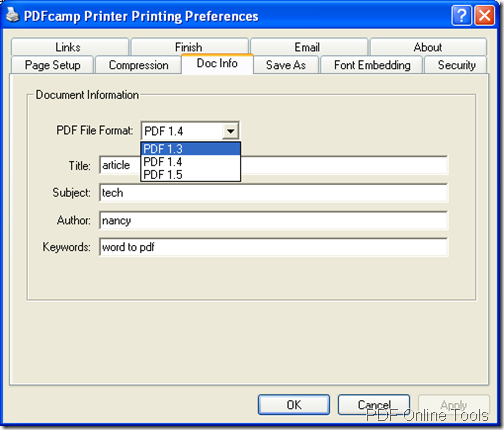 Retain hyperlinks from HTML to PDF. 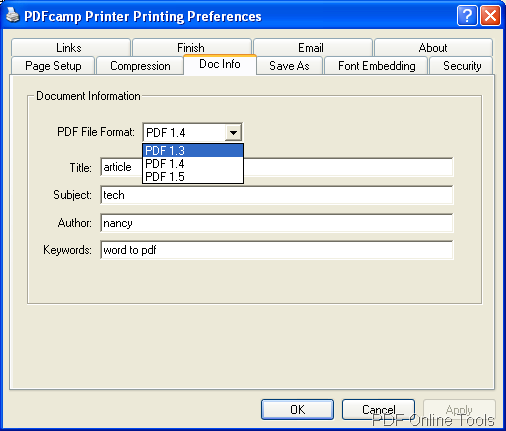 Besides command line, HTML to PDF application could provide you other version, like GUI version etc.. And want to know more about HTML to PDF Command Line and other versions, please enter here. Of course, to know more supported parameters and how to use HTML to PDF Command Line more accurately, when you convert HTML to PDF, HTML to PS, or HTML to TIFF etc. 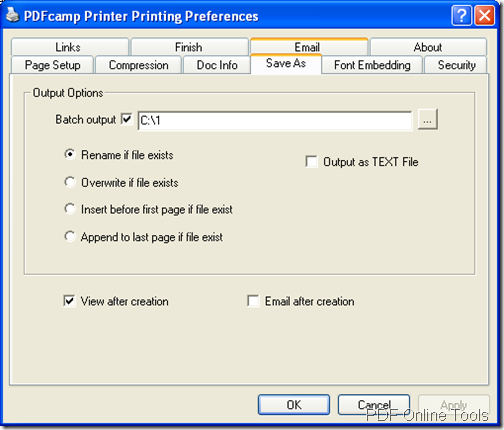 singly or in batches, please enter user manual.